Centreon, our robust open source monitoring platform is functionally complete and ready to use at no cost. 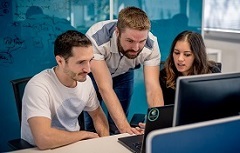 However, to launch Centreon into a specific IT infrastructure, probes need to be developed and integrated to extract values from all of the IT components found in the network. This means scripting or writing the code, or researching an available open source plugin that’s workable. Then rules and actions that make up the commands need to be configured for it, and related templates for hosts and services need to be developed with documented hierarchies, processes and indicators. With Centreon IMP, all this is included in what we call the “plugin packs”. 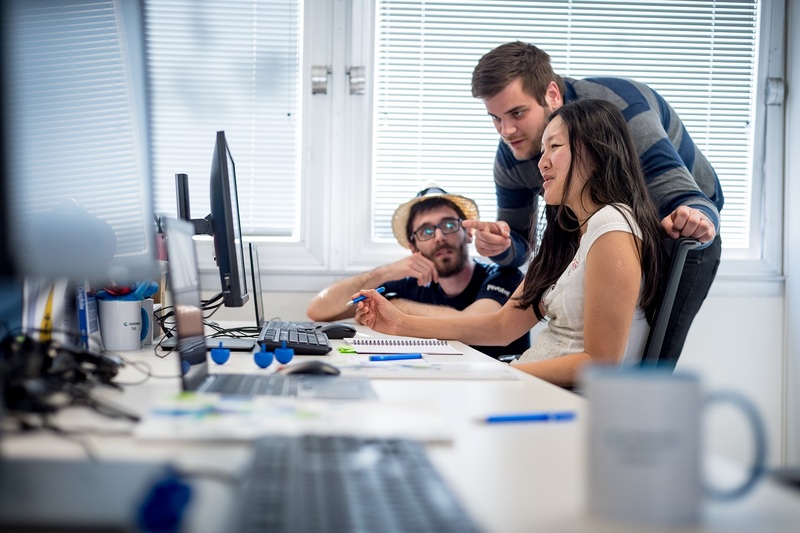 The catalogue currently contains over 150 plugins with corresponding “packs” that have been developed, maintained and managed by Centreon experts. Each plugin probes for values from an IT asset, which typically has several service checkpoints. These values are treated and interpreted to roll up pertinent indicators based on pre-configured templates that are in the pack. The “packs” deliver the required “toolkit intelligence” to ensure the plugins are workable right away and can generate useful output that goes beyond pings and alerts. They consist of pre-configured commands and scripted templates for hosts and services to produce the needed indicators according to what is monitored. For instance, to monitor a Cisco server, there are templates with indicators on CPU, memory, hardware environment such as temperature and voltage, network traffic, etc. Each plugin pack includes about 10 to 15 of such templates. 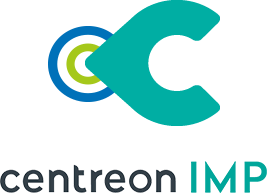 If you think about it, each Centreon plugin pack takes us about 3 to 4 days to develop and create. And we’ve been in the business of open source for more than a decade. An IT manager of an SMB, even with some software and open source knowledge could easily take 10 to 15 days just to come up with something for one IT asset. Quite often, the probe doesn’t work on the first go. Centreon Plugin Pack catalog includes a wide choice of Plugin Packs ready to use to monitor very quickly industry standard IT domains: networks, servers, applications, storage, database, devices, equipment, and so forth – physical, virtual or hybrid infrastructures. 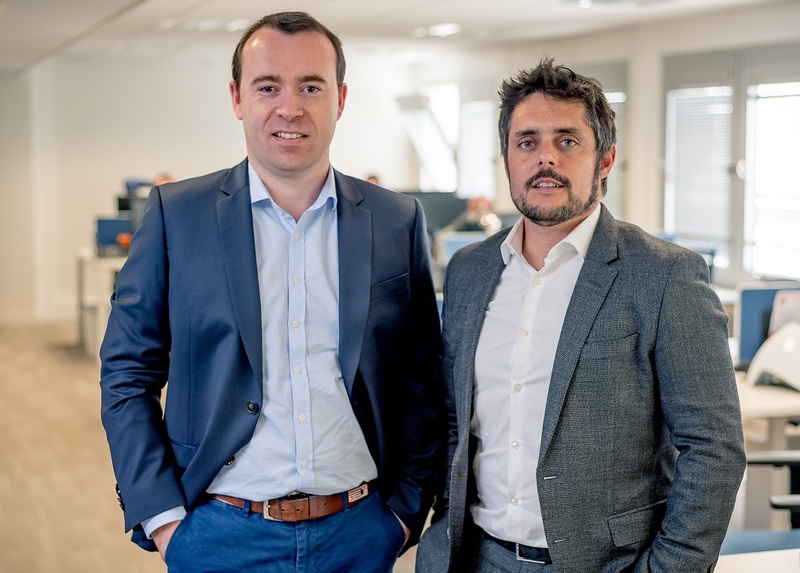 They enable any IT infrastructure with diverse assets and resources to be probed and instantly operational with Centreon. Imagine an It department with a modest dozen IT assets to instrument and maintain. Time-to-monitoring (TTM) that might have typically taken weeks or even months is boiled down to a few hours or even minutes with Centreon Plugin Packs, depending on volume and scope covered. How can you get the Plugin Packs? 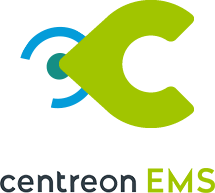 To test our Plugin Packs you can download Centreon 3.4 with its 6 native Plugin Packs or choose the Free Trial of Centreon IMP including 5 additional Plugin Packs. Learn faster with our tutorial: using Plugin Pack for fast monitoring deployment.